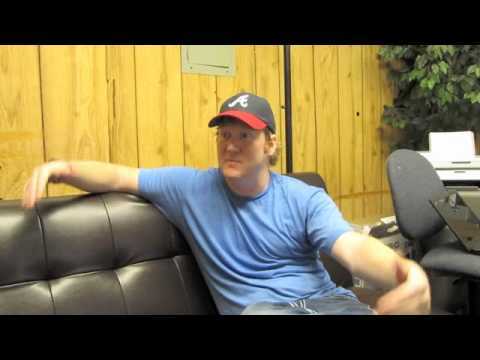 Craig from Queen City Comedy (@QueenCityComedy) recently interviewed Jon Reep, a Hickory native and recent winner of NBC’s Last Comic Standing. He’ll be performing at the McGlohon Theatre in Charlotte this December. More info on Queen City Comedy.